Dr. Mirsky is a cosmetic dentist specializing in beautifying and maintaining a healthy smile. Our experienced and friendly staff take great pride in making sure that your dental needs are met. Our promise to you is that the veneers, fillings, crowns, and bridges we create will look as good or better than the teeth nature gave you. You can trust your smile and dental health to us. 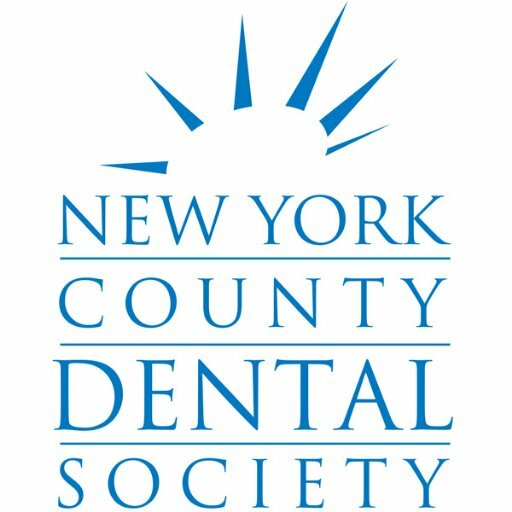 Dr. Michelle Mirsky is a cosmetic dentist who had her professional training at the highly ranked Columbia University College of Dental Medicine in New York. 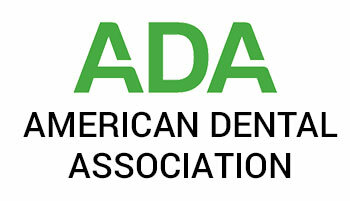 Dr. David Abelson is a graduate of the University of Michigan Dental School. After graduation, Dr. Abelson joined the staff at Columbia CDM as an Associate Clinical Professor. He was a Dental Researcher and Clinical Professor in the Department of Preventive Dentistry. Dr. Daniel Abelson graduated from the Columbia University College of Dental Medicine in 2017. In 2018, he completed his residency training in General Dentistry at the Montefiore Medical Center in the Bronx. Prior to his dental studies, Daniel completed a B.A. in History from the University of Michigan (2004) and a B.S. in Renewable Energy Engineering at the Oregon Institute of Technology (2009).